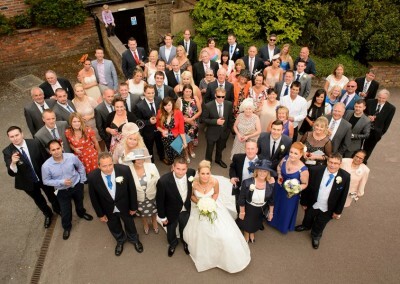 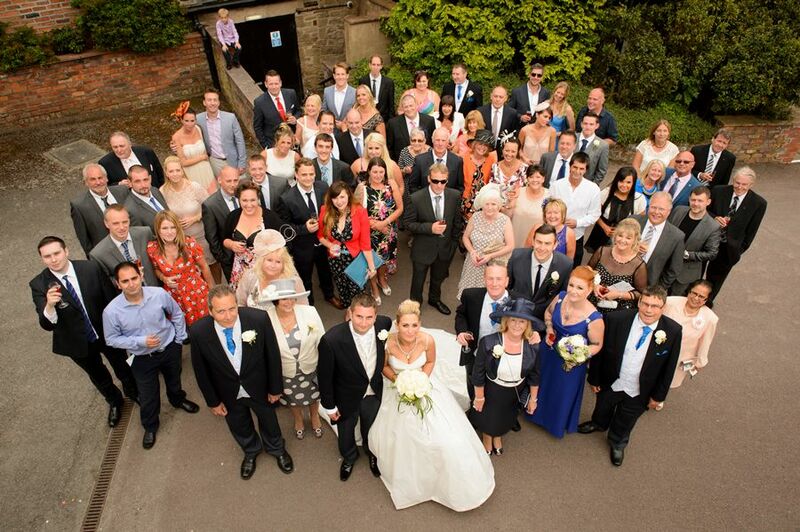 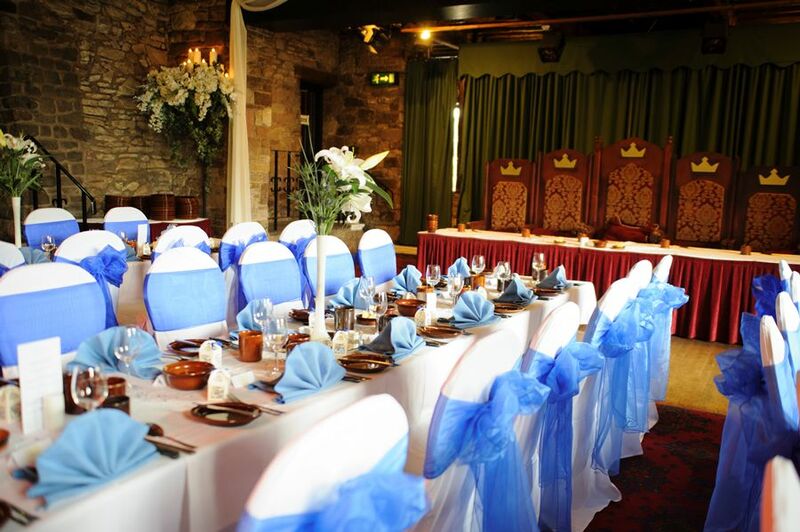 Park Hall Hotel is set over 100 acres of beautiful countryside and sits at the heart of the North West’s motorway network with direct access from the M6 (via Charnock Richard Services), while offering all the trappings of an idyllic country retreat. 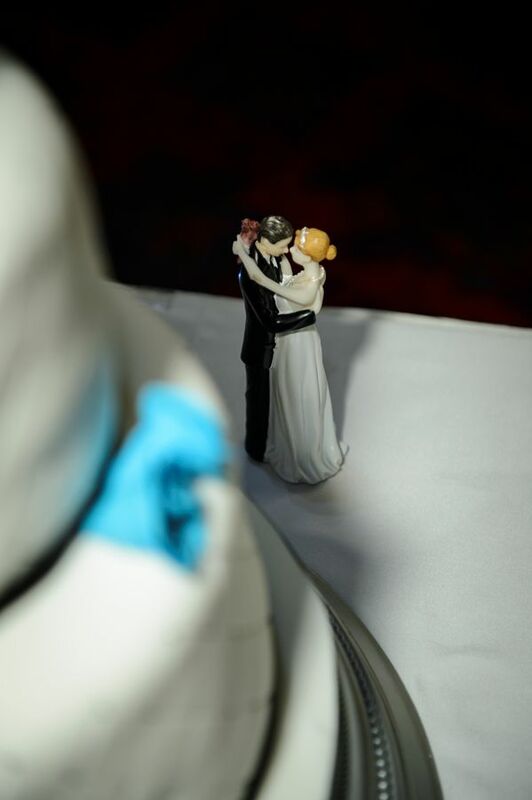 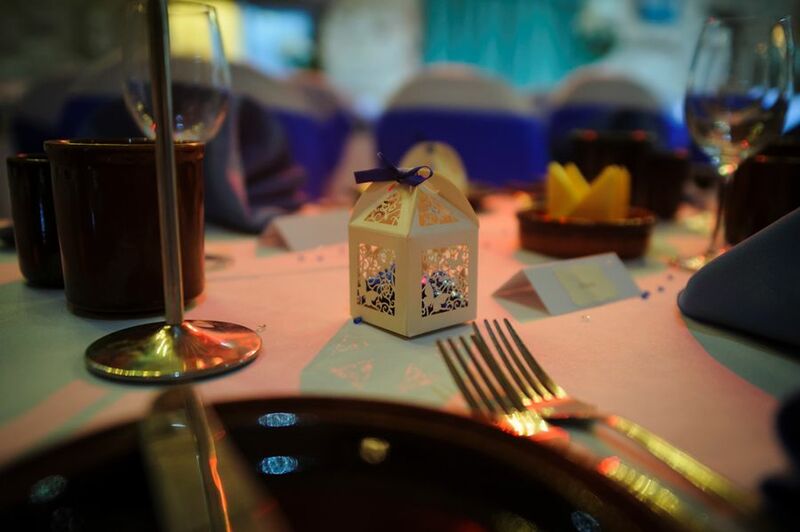 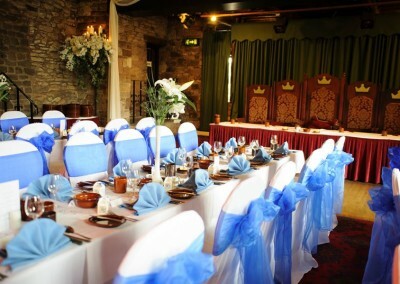 Park Hall Hotel has a dedicated wedding planner and no detail is too small to demand their utmost attention and consideration. 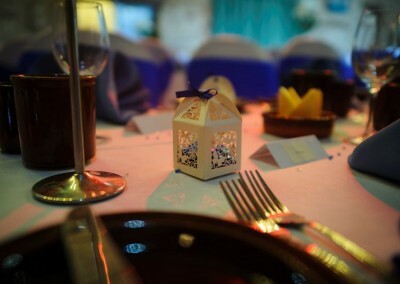 It’s these details that go towards creating the overall effect and ambience that will make your wedding celebrations so memorable. 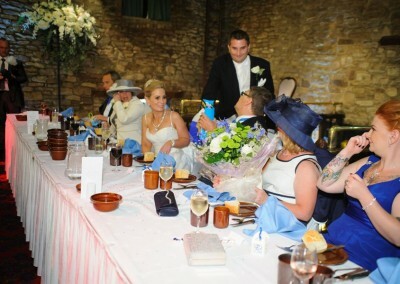 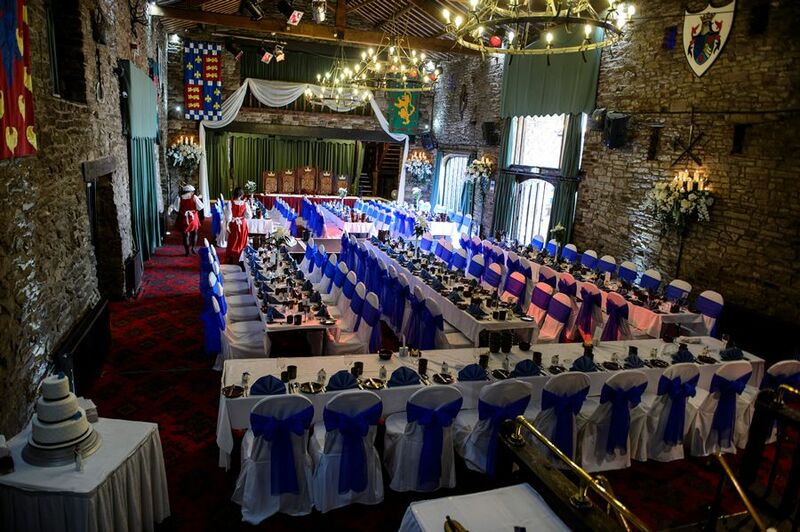 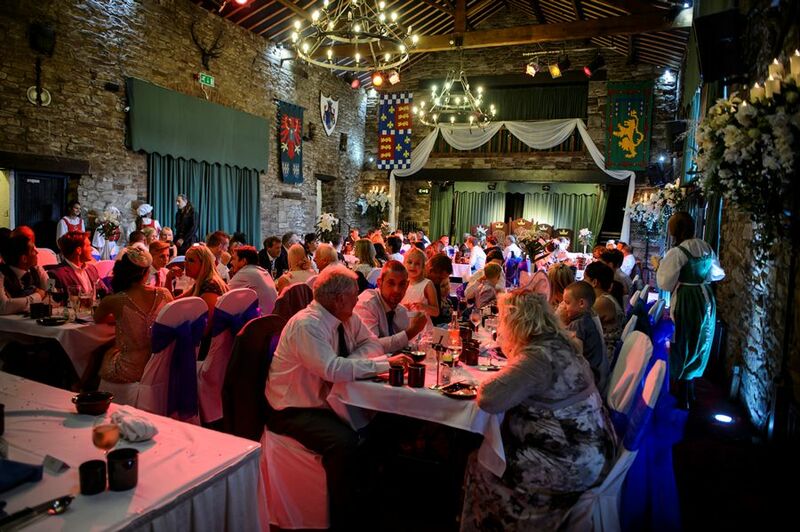 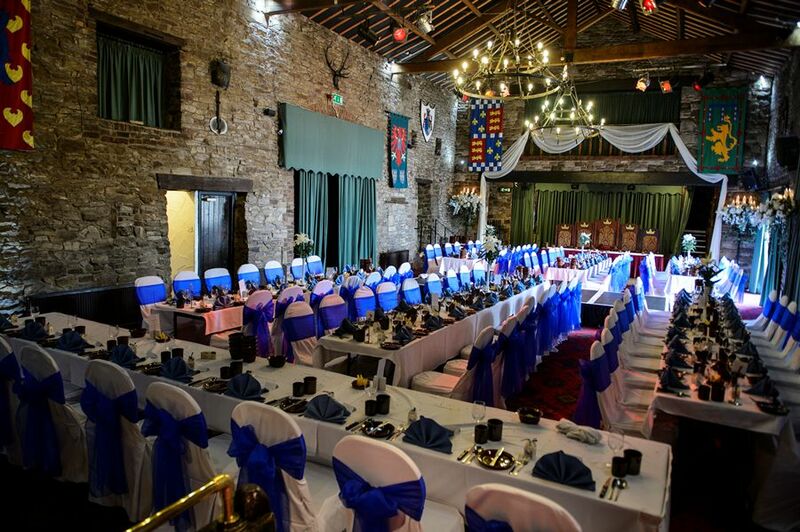 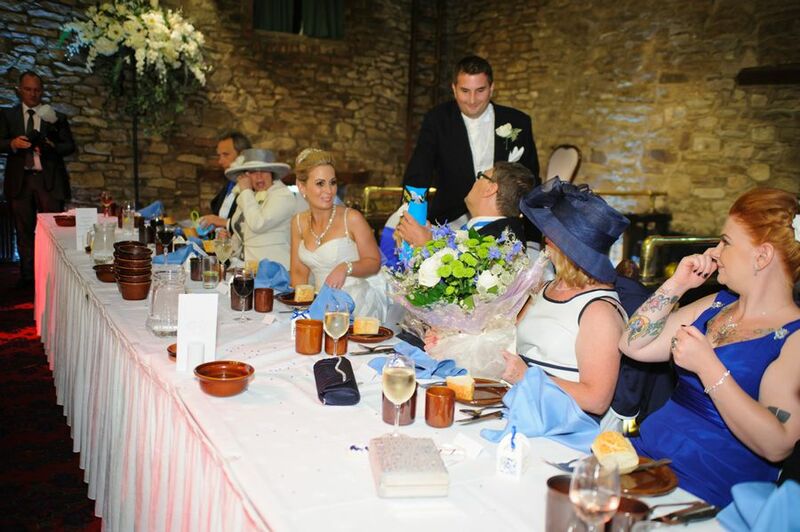 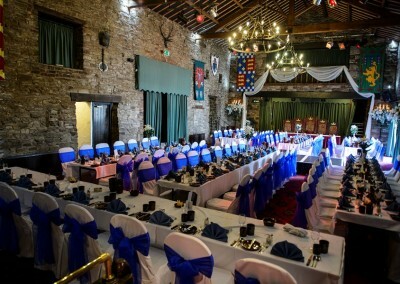 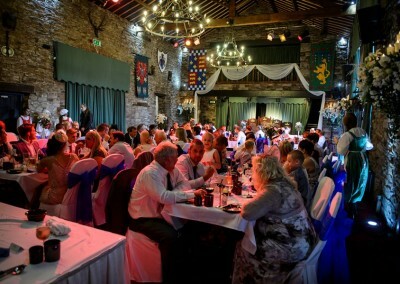 The Medieval Banquet Hall is very atmospheric, and they cater for banqueting style wedding breakfasts. 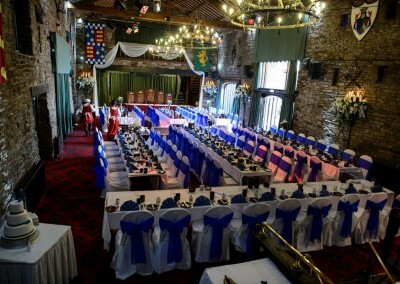 They are also able to arrange e a unique Medieval Wedding, complete with five course feast and exciting entertainment including court jester, minstrels, knight on horseback and King Arthur. 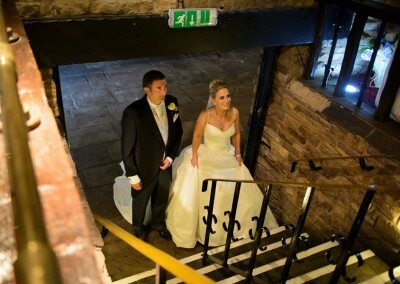 The hall itself can be very challenging for photographers, as it’s rather dark, but this only enhances the atmosphere and appeal of the hall. 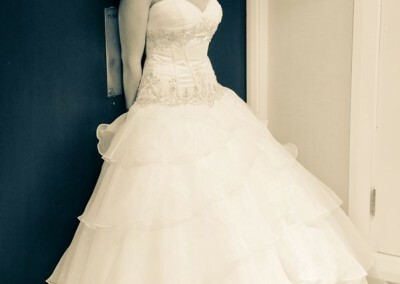 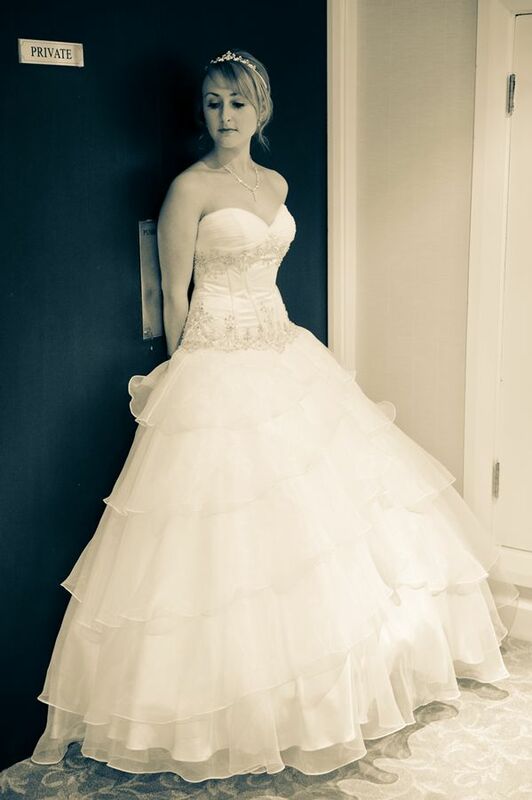 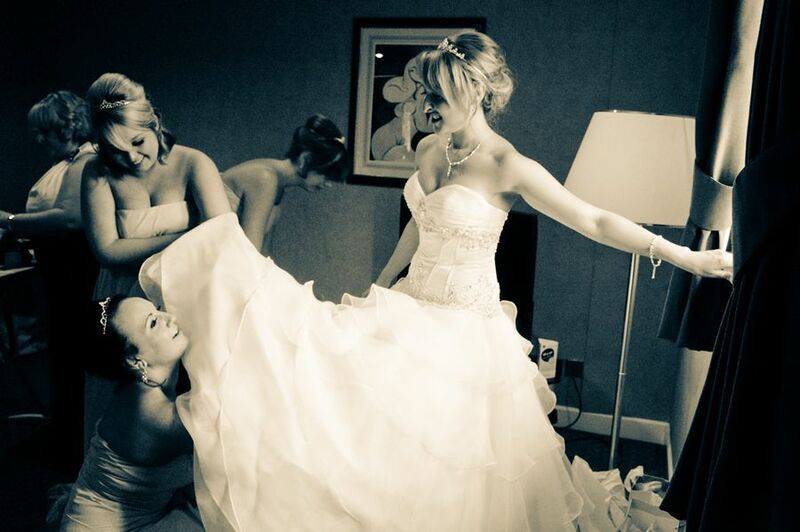 There are interesting opportunities for your wedding photography around the hotel, both inside and out, and particularly for the bridal portrait session. 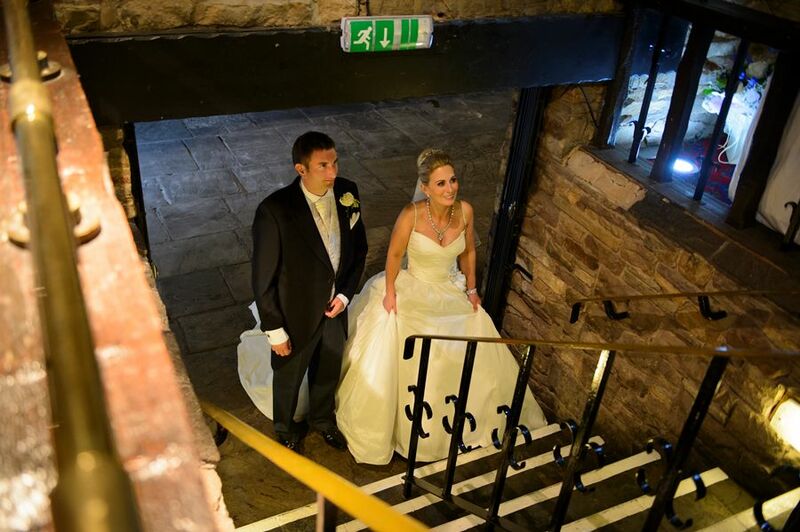 The reception has an amazing black and white tiled floor, making a great contrast to any wedding dress, along with a rich red wall in the lounge area. 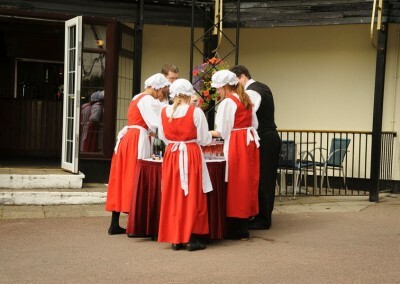 Outside, there is the courtyard and bandstand, and of course, all that countryside to explore. 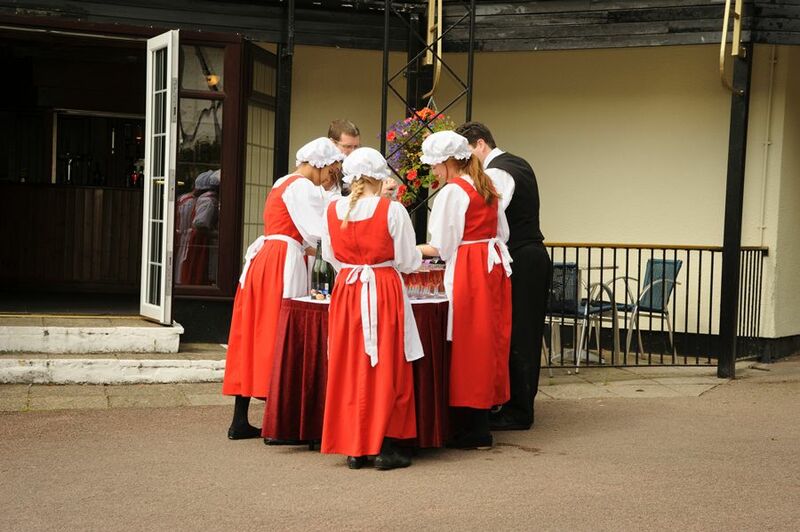 The lake makes a lovely backdrop, although the fountain wasn’t functioning the last time I was there, but makes an astounding backdrop when it is. 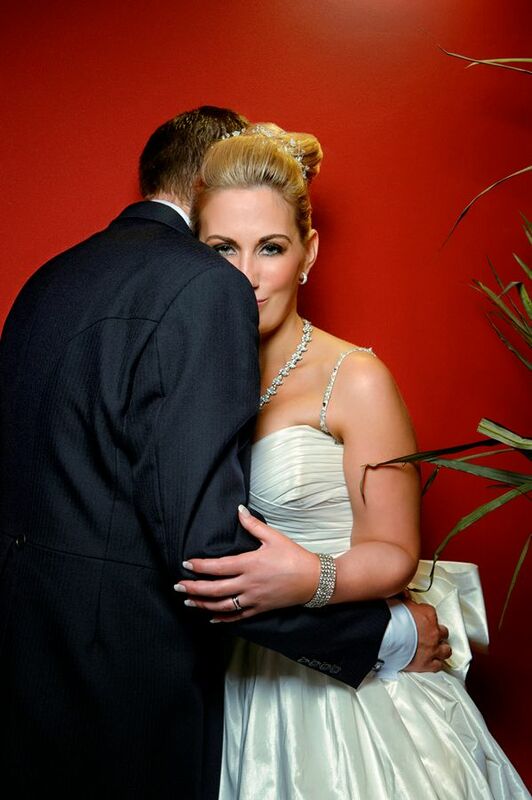 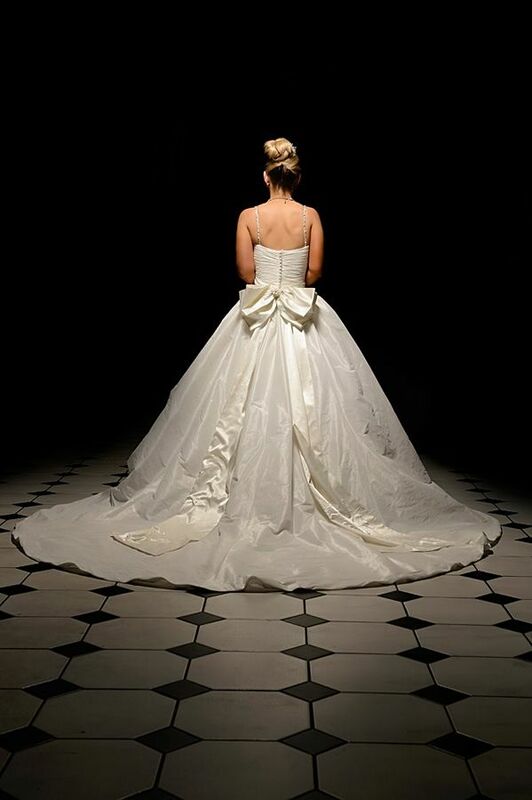 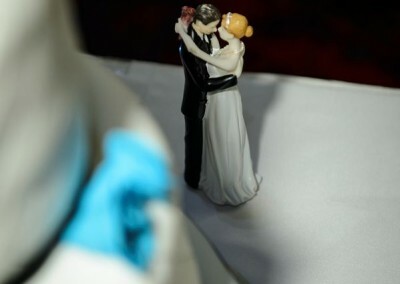 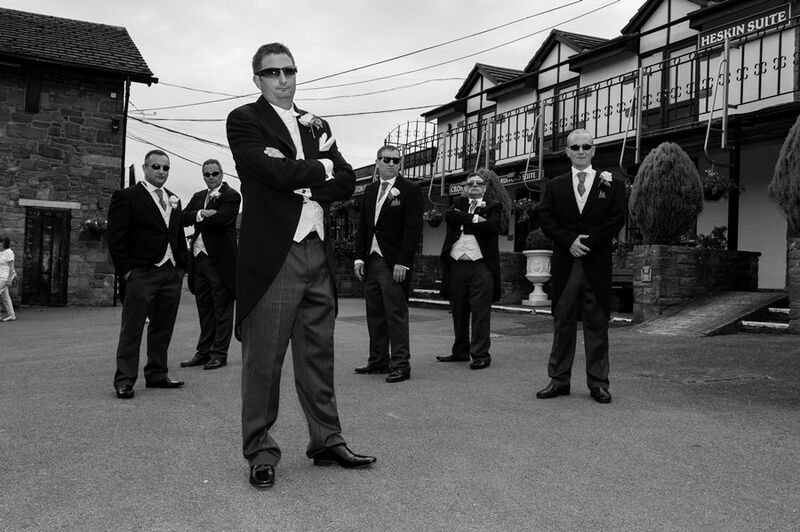 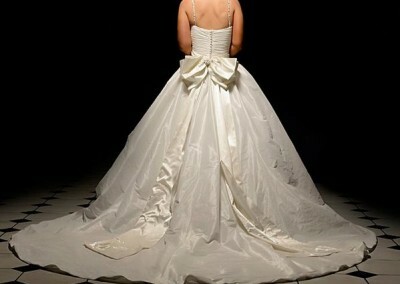 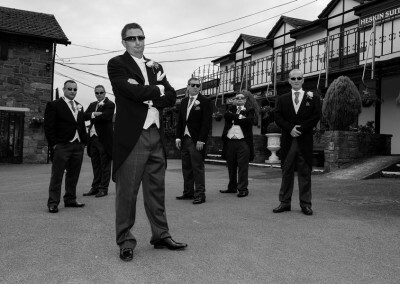 All in all, the only real restriction with regards to your wedding photography, is the imagination of your photographer!